Denmark has been a generous provider of development aid, providing high-quality support to countries most in need. 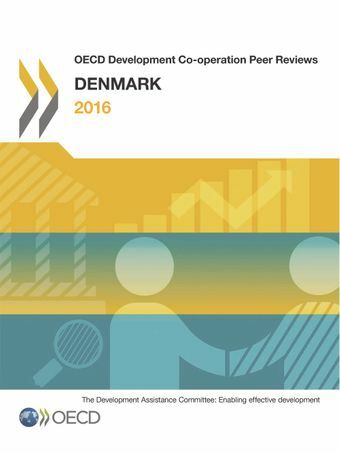 With an estimated 2015 aid budget of USD 2.6 billion, equating to 0.85% of its gross national income, Denmark is one of a handful of countries to regularly surpass the international commitment to provide at least 0.7% of GNI in official development assistance (ODA). However, it faces significant challenges from a reduction of its aid budget and fast-rising refugee costs, according to the latest DAC Peer Review. Denmark is well equipped to design a comprehensive strategy to support implementation of the World Humanitarian Summit. It has already conducted pioneering policy work examining the persistent challenges in the humanitarian-development nexus and has developed funding mechanisms that can finance either humanitarian, transition or development activities. Humanitarian and development staff share a common terminology which strengthens understanding and ownership of the search for coherence. Denmark’s new strategy for development co-operation, due for release in late 2016, is also expected to increase the integration of humanitarian and development actions. However, increasing humanitarian allocations while cutting bilateral and multilateral allocations puts Denmark’s capacity to bridge the gap between the two workstreams at risk. It also presents challenges for addressing the root causes of conflict and migration, particularly given that addressing these challenges will require long-term financial and policy commitments.